The time track marker reaching or crossing the start space after the 4th round of the 4th quarter signifies the end of the game. Players are given a last turn until it comes back to the original starting player. In short, play till everyone has had an equal number of turns. The two fix’its were introduced so as to reduce the start player advantage I found was pretty prevalent in Trajan. It may not always be true, but in most of my games at least, the winner tends to be either the start player or the second player in turn order. Very seldom does the last player ( especially in a 4 player game ) end up victorious. And I believe the reason is that the start player ( sometimes also the second player ) tends to get 1 more additional turn than the others at the table. 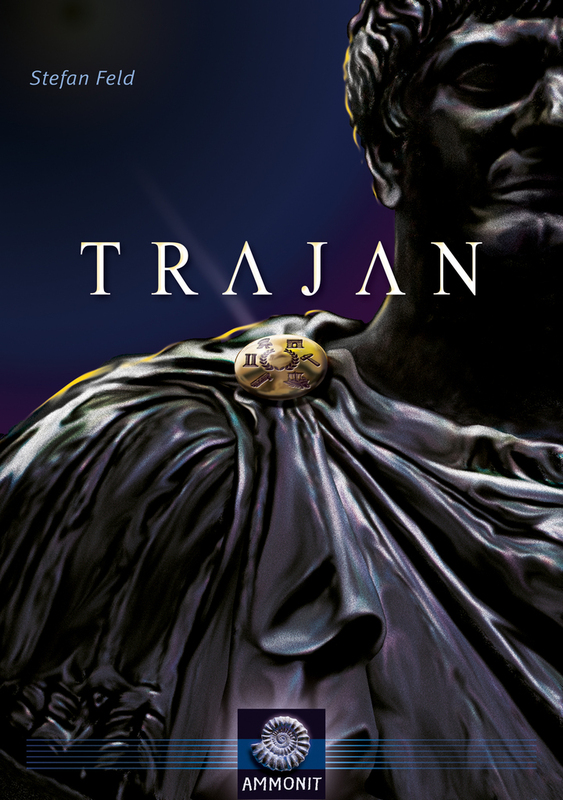 It may only be one extra turn, but near the end of the game, one turn in Trajan can easily net a player 10 points or even more. And that can be the difference between victory and third place ( maybe ). After instilling either of the 2 fix’its, I found that the balance is better and everyone can be equally competitive. And I actually had a last player ( 4 player game ) come out victorious instead. ** Please do note, Fix’it 1 and 2 must not be used simultaneously ! It’s one or the other. I personally prefer Fix’it 1 when I am playing with experienced players. Fix’it 2 is great for players new to the game as it gives them a small goal / route to follow and it also helps them psychologically as they may feel that they have a better starting position.